A HATCLIFFE man dragged his former wife to court claiming $300 maintenance for the upkeep of their three children. Nyasha Tanyanyiwa told the court he wanted Faith Joseph to help him take care of the children. “I want $300 from her to help me in the up keep of our three children. 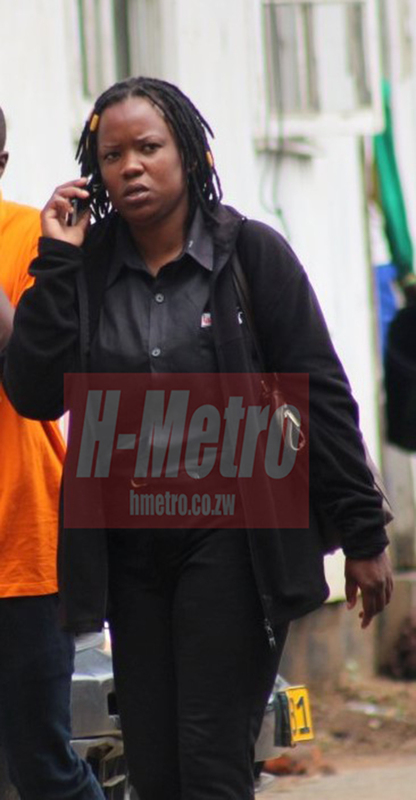 “She is a merchandiser at Garfunkels and earns $500 so she have the means to help me,” said Tanyanyiwa. Tanyanyiwa said the burden is now too much for him and that why he needs help. “I am employed at TM Supermarket and I earn $1000 but with the requirements of my children, the salary is not enough. “My three children needs $330 school fees per term excluding transport fare,” he added. In response, Joseph refused to offer anything. “I cannot offer anything to him since I am the one taking care of the children. “He deserted us for three years and is just back for a month and I’m shocked he is saying he takes care of the children. “He was the one to pay the fees and I provided food and clothes so he is claiming maintenance for no reason,” said Joseph. Joseph brought one of her children to court to testify against her father and the child said the mother was the one responsible for all their needs and that the father left them only to return a month ago with another woman. 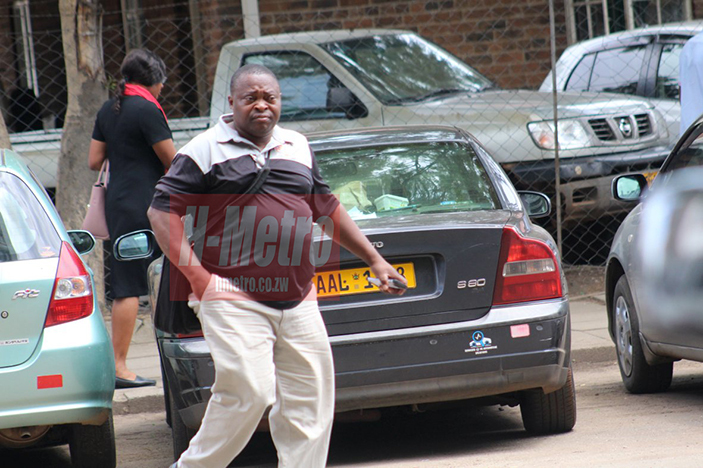 Tanyanyiwa told the court that he left the house as he wanted a break from his abusive wife. He also told the court that he wanted custody of the children as his former wife is infiltrating the children with lies and bad behaviour. The presiding magistrate dismissed the matter saying it holds no merit.